Select a start date and end date. All dates between and including the supplied dates will be searched. Select a date and add it to the list. Select a start and end month. All dates between and including the supplied months will be included in the search. Select a month and add it to the list. To include a location in your search, select a location and add it to the 'Search list'. Excluding this property type will clear your search list as the locations listed are not supported by the other property types selected. Transfers will be limited to the price range specified. An error has occurred we apologise for any inconvenience. The saved criteria will be deleted. You have changed the criteria of one of your existing saved transfers. Would you like to update your existing saved transfer or do you want to create a new one? To gain full access to this site and perform searches, you are required to read and agree to the Terms and Conditions below. By agreeing to the above Terms and Conditions, you will be logged in. You will be redirected to the password reset request page. A list of results will be returned based on your criteria. Note: Click Select to continue and pre-populate your search. The Deeds Office is temporarily unavailable. If you need information urgently, you may find our Offline Search helpful. The Deeds Office LPI Code Search is temporarily unavailable. 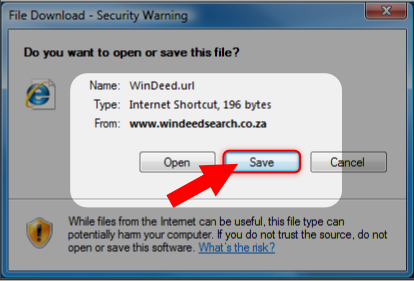 If you need information urgently, you may find our Offline Search helpful. Maps are only available for reviewing for a period of 30 days from purchase. This map was purchased on , day(s) ago. Would you like to repeat the search?